The Central Government on Monday extended the ceasefire which has been in operation, with GPRN/NSCN and the NSCN (Reformation) for another year. 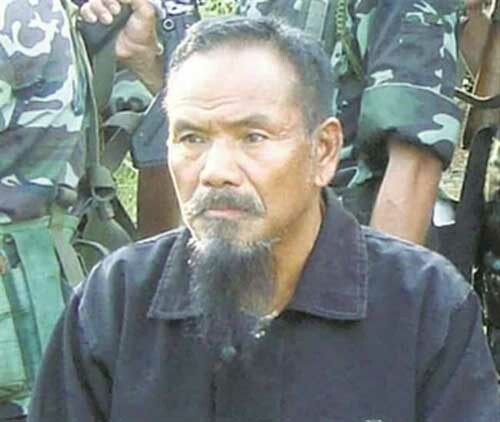 A report quoting Home Ministry sources further stated that a fresh pact for suspension of operations was signed with NSCN/GPRN (K) headed by Khango Konyak. Both the agreements were signed on Monday by MHA joint secretary Satyendra Garg on behalf of the Union Government. GPRN/NSCN supervisor Jack Jimomi signed on behalf of GPRN/NSCN and the signatories for NSCN (R) were supervisor Dr Amento Chishi and secretary Toshi Longkumer, reports added. Later in communiqué issued to the media, GPRN/NSCN through its MIP stated that after thorough deliberation, both the sides decided to uphold the agreed ceasefire ground rules in letter and in spirit. Meanwhile, NSCN/GPRN (K) also entered into a ‘fresh ceasefire agreement with the Centre from Monday for a period of one year with effect from April 15, 2019,’ the Ministry of Home Affairs had stated. The new ceasefire agreement and revised ceasefire ground rules were signed by Centre’s representative- MHA joint secretary Satyendra Garg and NSCN/GPRN (K) representatives-supervisor Newell Naga and member Michael Yeptho. It may be recalled that after the split of NSCN (K) in 2018, NSCN/GPRN (K) led by Khango Konyak expressed desire to restore the ceasefire. On December 17 last year, the group held an ‘informal meeting’ with the Central Government in New Delhi to chalk out the differences that had cropped up after abrogation of the cease-fire in March 2015. The meeting was held following NSCN/GPRN (K) led by Khango on December 6 last year declared to revoke its decision of unilaterally abrogating the ceasefire agreement with the Union Government.